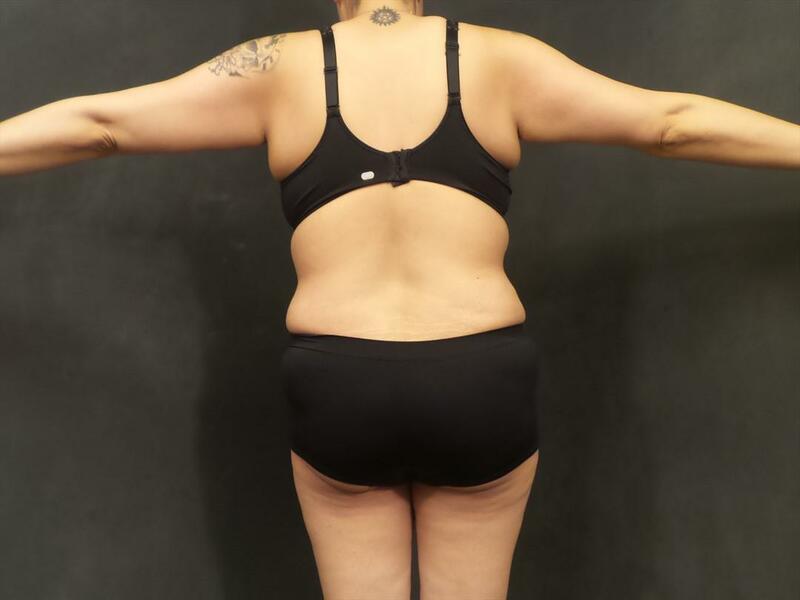 This 38 year old patient wanted her body restored after child birth. I successfully performed an abdominoplasty with muscle repair and liposuction of the waist and hips for additional contouring. 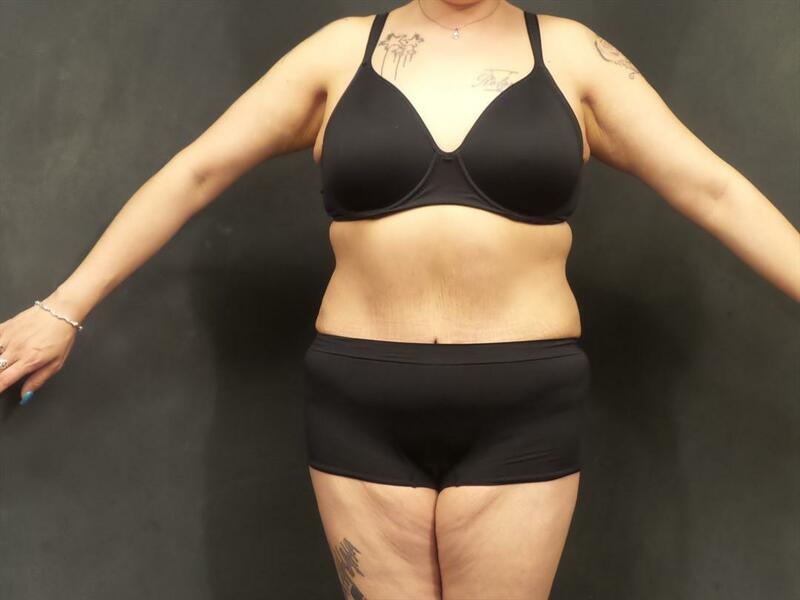 These are her results 8 months post operative.